Word is spreading about last week’s celebration. Radio was first, then blogs and now video. 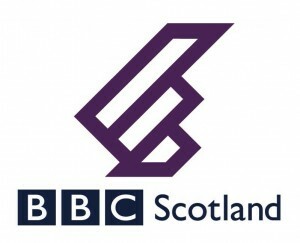 The link to the BBC Radio Scotland programme is in a previous post. 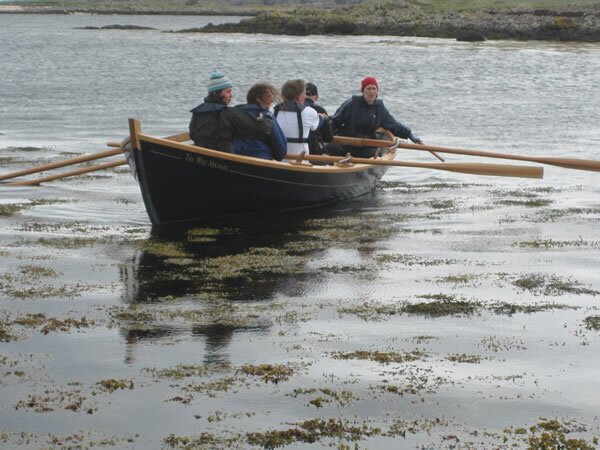 Here is a report of the event on the Scottish Coastal Rowing website. 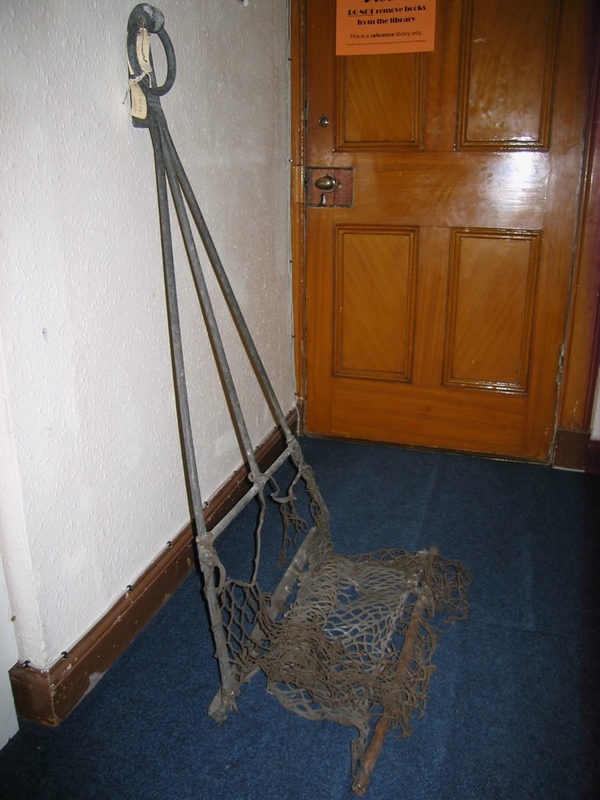 Gavin Atkin writes a maritime blog ‘In the Boatshed’. Here is his take on the Dreg Songs Project. The Caledonian Mercury is an online news source for Scotland. David Calder’s lovely video is posted on their site and you can view it here. Many thanks to Gavin Akin – it was he who first put folks from Row Porty (the Portobello rowing club) in touch with me and it was that contact which led to the whole Dreg Songs Project. 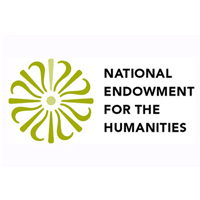 Here is a link to his website and his report of the project. Thanks, Gav! BBC Radio Scotland’s programme ‘Out of Doors’ broadcast last Saturday and Sunday included the Dreg Songs Project. You can listen to it here. The Dreg Songs portion of the programme begins at 1:18:45. Enjoy! HUGE thanks to everyone for an unforgettable evening! The singing, the rowing, the hospitality – unparalleled. 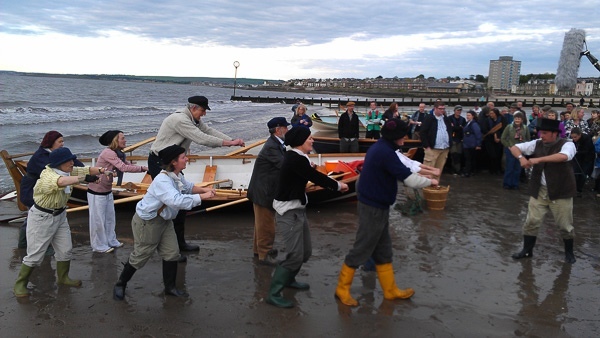 A lovely crowd of locals and visitors gathered on the beach as five skiffs from the three clubs rowed into view. 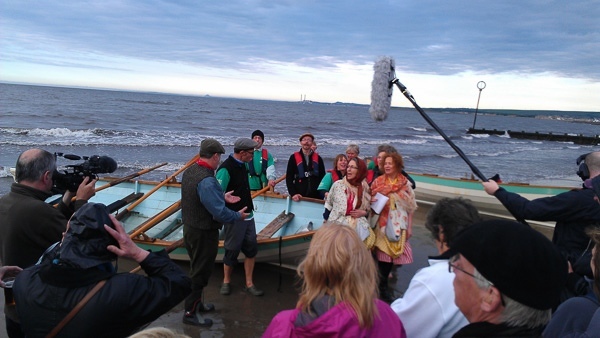 The groups brought the boats onto the beach and sang for the crowd who enthusiastically cheered and applauded. 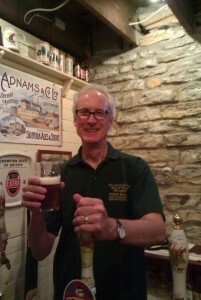 Then back to the pub where the special Dreg Songs ale was finished by 9PM! 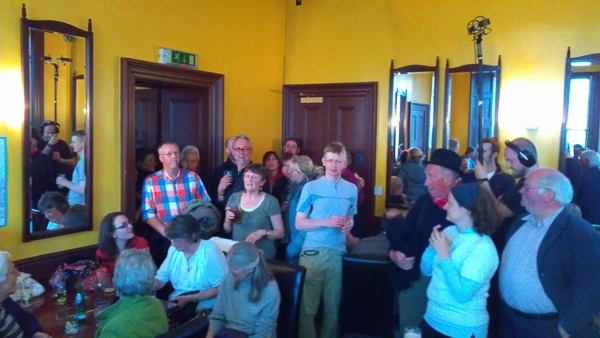 A good sing-song in the pub, thanks and congratulations all round. A fabulous success! As it’s gone quite late here, I’ll post a few photos for now and provide a fuller report and some multimedia later. Thanks again to everyone – you brought the songs back to life! 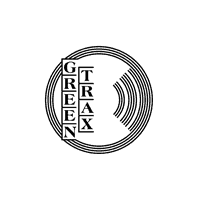 Thanks to Graham Weir students from Edinburgh Napier University’s MA Sound Production Programme will be recording the Dreg Songs on Wednesday overseen by Dr. Paul Ferguson. One way or another I’ll try to get some samples online following the event. If the Port Seton group’s radio performance last week is any indication, there’ll be some fine and fascinating music! Are you curious about the Dreg Songs? 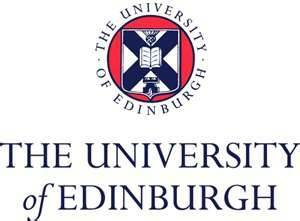 Come along to Celtic and Scottish Studies at the University of Edinburgh on Friday, 22nd June where Bob Walser will present “Dreg Songs: Out of the Archive and on to the Firth“. 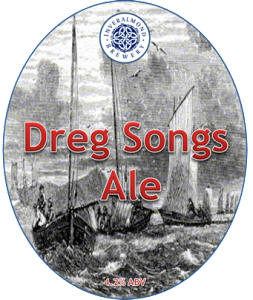 This talk will trace the history of the dreg songs from the earliest descriptions and images, on to archival recordings including those made by James Madison Carpenter, up to the present work of the Scottish Coastal Rowing clubs and the 20th June gathering in Portobello. Where? Celtic and Scottish Studies at the University of Edinburgh, First Floor Conference Room, 27 George Square. When? Friday, 22nd June at 1:10 PM. 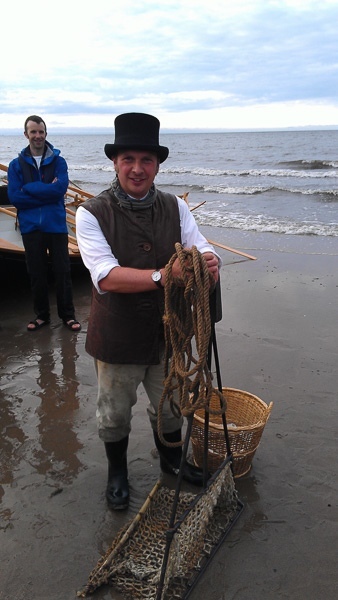 Gareth Jones of the redoubtable Port Seton rowers made the trek over to Anstruther to visit the Scottish Fisheries Museum in search of an oyster dredge. 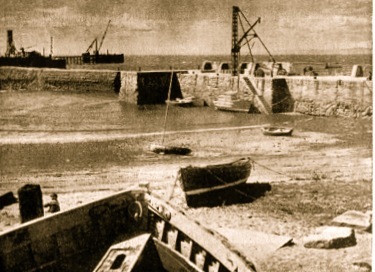 Here is the photo he sent of a large dredge that matches the one drawn by a student at the School of Scottish Studies back in the 1960s – the only image of a Scottish dredge I’d seen until now. See how the dredge is leaning against the wall to keep its mouth open – lying flat on the bottom there would be no way to get oysters into the net. 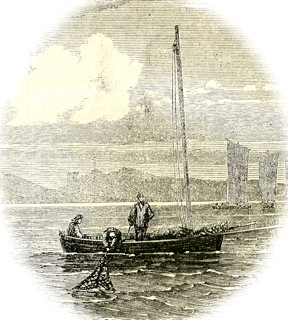 This illustrates the purpose of the rowing songs: to maintain a steady speed while towing the dredge to keep that the frame at the correct angle so the mouth stays open to gather oysters into the net. 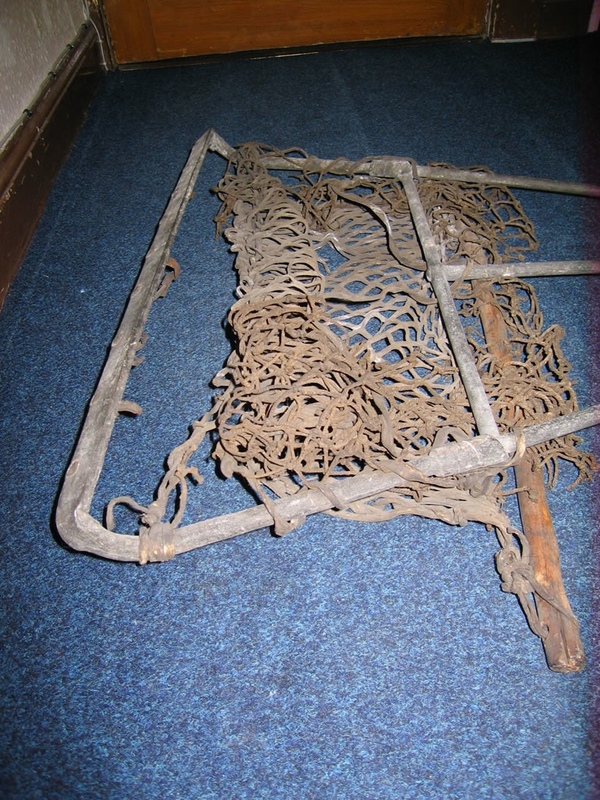 The second photo includes an interesting detail: the dredge appears to be lying on its back and you can see the angle of the cutter bar which suggests that the frame was intended to lie at something like a 30 to 45 degree angle from the bottom in order for the edge of the cutter to work properly. There’s your challenge, rowers! Thanks, Gareth, for making the trek and for sharing the photos. 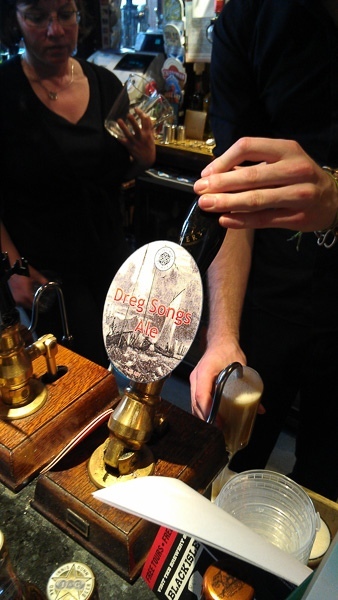 Terry Magill of the Darlriada Bar met with the fine folks from Inveralmond Brewery the other day to check the progress of the Dreg Songs Ale. The report was entirely positive – as far as anyone can remember . . . 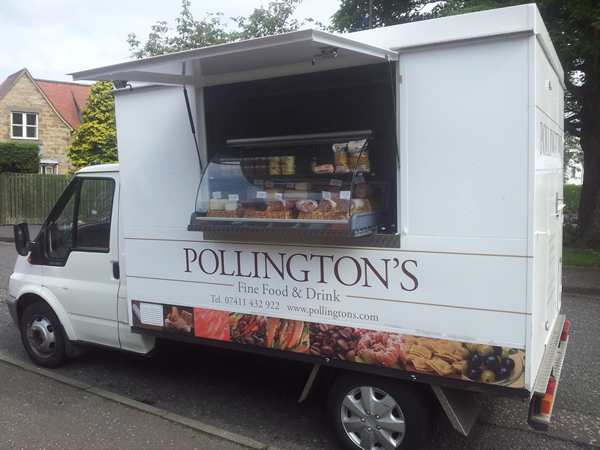 The Inveralmond Brewery produce quality, award winning beers from their brewery on the outskirts of the City of Perth. Established in 1997, Inveralmond was the first brewery in the area for 33 years. And it is an ideal area for brewing beer: the magnificent surrounding countryside and history has been the inspiration for the original recipes which, coupled with the Head Brewer’s experience, create beers of exceptional quality. The pure water sourced from Loch Turret, renowned as the main ingredient of the many famed whiskies once produced there, is an essential factor in the Inveralmond range of beers. 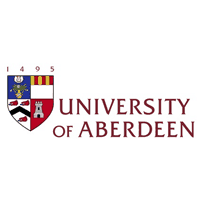 Managing Director Fergus Clark, a graduate in brewing from Heriot Watt University in Edinburgh, founded the brewery and is supported by Head Brewer Ken Duncan. 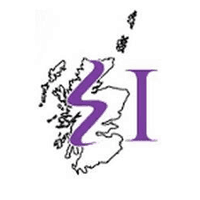 You can read more about Inveralmond on their fascinating blog: Mash Tun Musings, or find them on Facebook (I have!) or Twitter. Gareth Jones from Port Seton’s Boatie Blest brought together some of his rowers and two older Port Seton gentlemen for a Skype chat about the dreg songs. Turns out that one of the older fellows got to hear his grandfather’s voice through the marvels of technology. From what I could tell (an ocean away) Tom seemed to take it in stride! To the gathering someone brought an article from The Scotsman, Edinburgh’s newspaper, published in 1963 on the subject of the Dreg Songs. 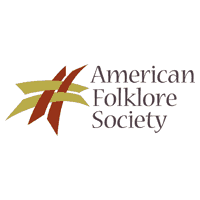 The article was written by Francis Collinson, the only folklorist up to now who devoted any energy to these songs. I contacted the paper who kindy supplied me with a scan of the article which reminded me of parts of the tradition that I’d forgotten in my focus on the rowing. We now have three groups working on the rowing songs (thank you all!) but I think there’s more to the story. 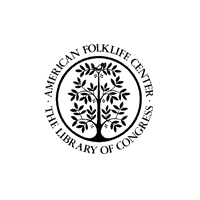 Come to think of it, there may be two or three of these somewhat mystical songs in the Carpenter Collection . . . There’s more to explore! 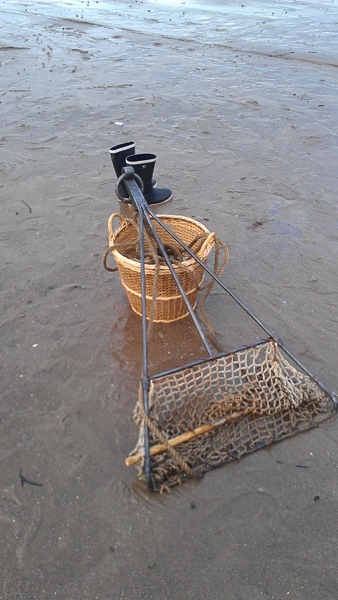 So how was oyster dredging done in the Firth? 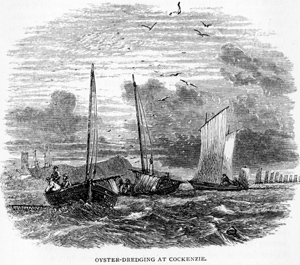 Here’s an image from J. G. Bertram’s The Harvest of the Sea. London, John Murray, 1873. 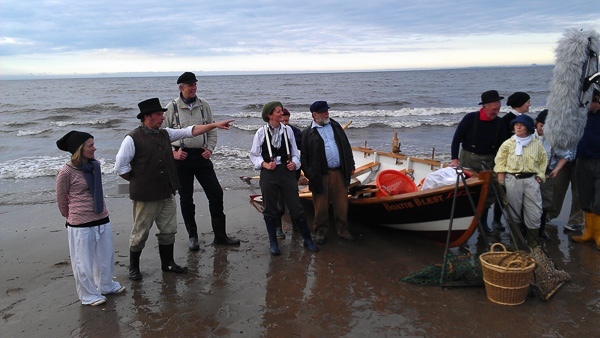 With the cooperation of Rowing Clubs, Universities, Archives, Folklorists and enthusiasts, the ancient rowing songs of the Firth of Forth will be returning to their home waters on June 20th, 2012! 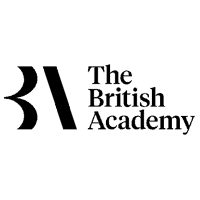 Watch this space for news about the project and all the participants.